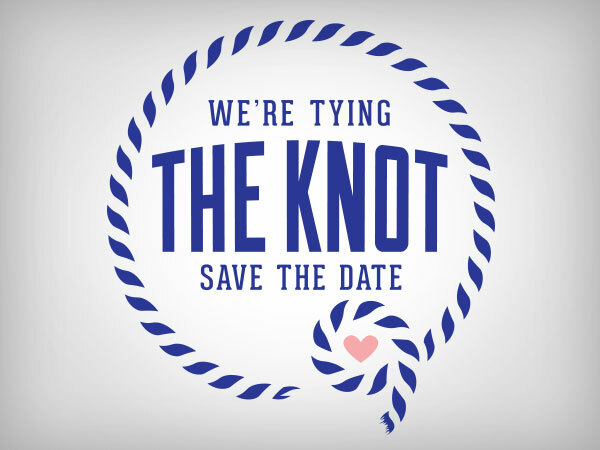 Take the stress out of designing custom products for your big day! 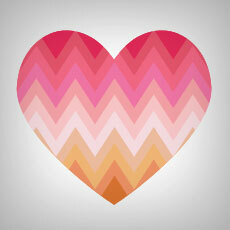 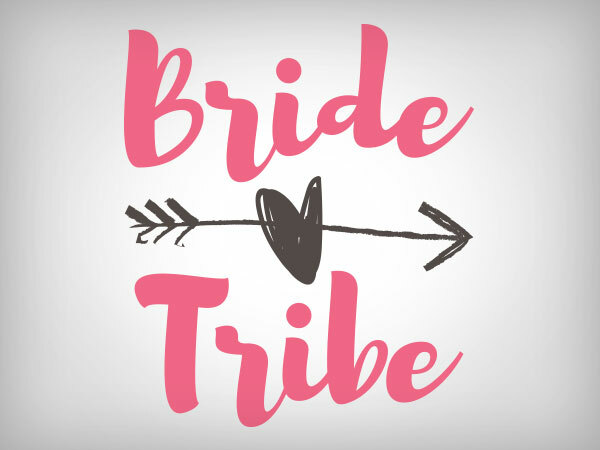 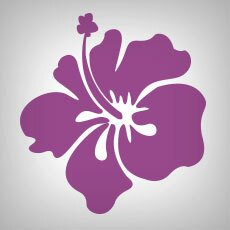 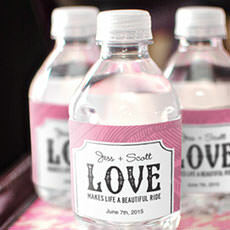 Create your custom stickers, labels, decals and more using our wedding-themed artwork. 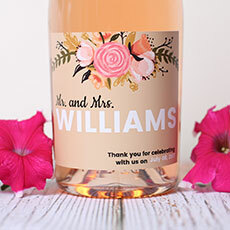 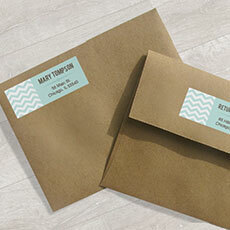 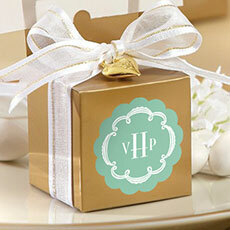 Create custom stickers for invitations or save-the-dates, personalized labels for wedding favors, wine bottles and more. 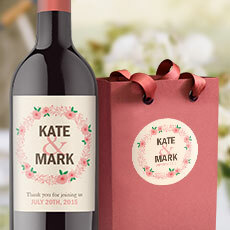 Upload photos to our Sticker Editor to add an extra level of personalization to your products.